This is the first of two episodes dedicated to the simple complexity of hosting a pool tournament or challenge event. This week we hear from Chuck Parrill who runs the Diamond Pool Tour in Arizona, Mark Cantrill of the Legends and Champions Tour and long-time promoter, director and author Jay Helfert. Rick Bryant speaks with the upcoming monster player Sky Woodward about his recent win in Beloit, Wisconsin and his new sponsor, Meucci Cues. Scott Lee and Randy G. discuss hundreds of Chinese pool players coming to the U.S. to learn from us. Show Features: Mark Cantrill, David “Mr. Bond”, Jay Helfert, Chuck Parrill, Mike Howerton, Rick Bryant, Sky Woodward, Scott Lee and Randy G.
Mark Cantrill and Mr. Bond compare 100 years ago to today – and send a message to pool fans 100 years in the future. Mark also chats with Ray Hanson about his upcoming monster money match featuring 16 of the hottest players in the country. Mike Howerton talks to Arizona’s Jeremy Gibbs about the recent Saguaro Cup. Show Features: Ray Hanson, Mark Cantrill, David “Mr. Bond”, Jeremy Gibbs, Mike Howerton, Scott Lee, Randy G.
Team USA coach Mark Wilson has something new to keep him up at night – Team Europe has armed themselves with a new coach, Marcus Chamat, who is well qualified to fit the bill. Will he make a difference? Join us tonight as Mark Cantrill chats with the new coach about the large shoes he has to fill. And speaking of Europe vs USA, Mr. 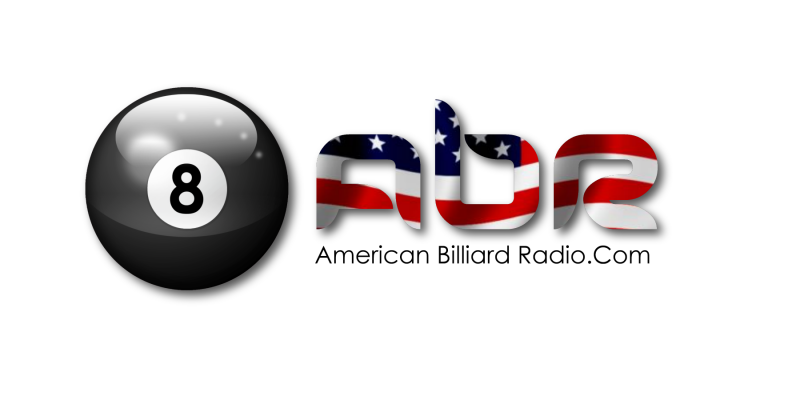 Bond talks with Samm Diep of the Billiard Education Foundation about the process of selecting 6 qualified juniors to represent the U.S. in the new Atlantic Challenge Cup. Alison catches up with Brandon Shuff at the SBE about his recent Maryland 9ball title win and his new approach to the game. Scott Lee and Randy G discuss the ins-and-outs of all the aiming methods out there. Show Features: Marcus Chamat, Mark Cantrill, Samm Diep, David “Mr. Bond”, Brandon Shuff, Alison Fischer, Scott Lee, Randy G.
Tonight we hear some of the inside scoop about Tru TV’s upcoming pool series from one of the main characters on the show; William Finnegan. Mike Howerton talks with WPBA star player Kim Shaw about the ” Fisher Queens ” documentary project. Scott Lee and Randy G talk about 7ft vs 9ft tables. Show Features: Kim Shaw, Mike Howerton, William Finnegan, David “Mr. Bond”, Scott Lee, Randy G.